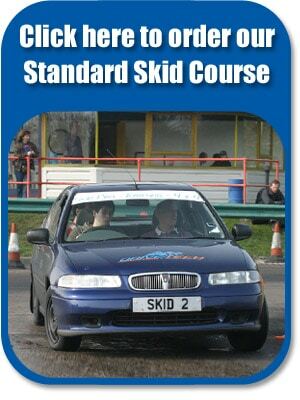 Learn life saving driving skills on our unique wet Skid Pan – fabulous gifts for any driver! This is a realistic and effective process of learning Skid Control techniques and the ideal safe environment to test your handling skills. 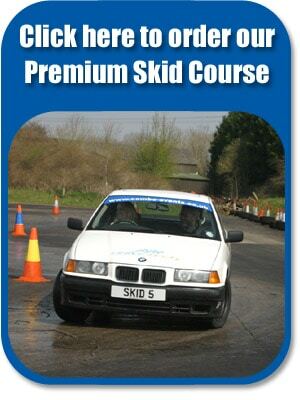 Our Skid Control course is great fun and an educational a must for all drivers! 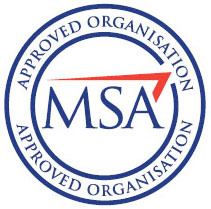 You will be driving standard road cars and our experts will show you how to react to adverse conditions and put you back in control!